Please see below our F.A.Q’s If none of these answers your questions, please do not hesitate to get in touch with us and we will endeavour to answer any questions or queries you may have. Does it cost anything to join the books? The answer we are pleased to say is ‘No’. When we take on a new client it is our aim and job to get them into work. 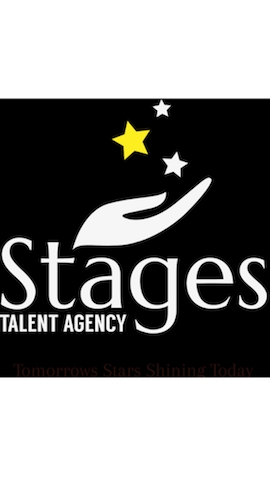 We do ask that all clients are members of the Spotlight directory which is the number 1 platform for submitting clients to casting directors and obtaining work. Spotlight does have an annual membership fee which can be further explained on their website. We also encourage clients to have good quality headshots and Showreels as these are the things casting directors see first but we can provide suggestions for both for all budgets. The contract you would sign is an open ended contract meaning that if both parties are happy, the contract would continue as long as it is benefiting everyone. Will the auditions I get sent for always be for paid roles? You may source work of your own that is ‘Profit Share’ or expenses only. The roles often provide good experience and/or a credit on your CV but would need to be discussed with the agency first so we ensure you are putting the best foot forward for you development and career. How often would I hear from the agency? how many auditions will I get a month? The office is looking through potential auditions on a daily basis however when the time is right for you the casting will come in. When something comes up, we would be in touch with the details as soon as possible. We love to hear what our clients are up to, if they have taken up a new hobby or been on an interesting course etc so we encourage all clients to contact with regular updates and we will attempt arrange face-to-face catch ups over a cuppa 2-3 times a year.